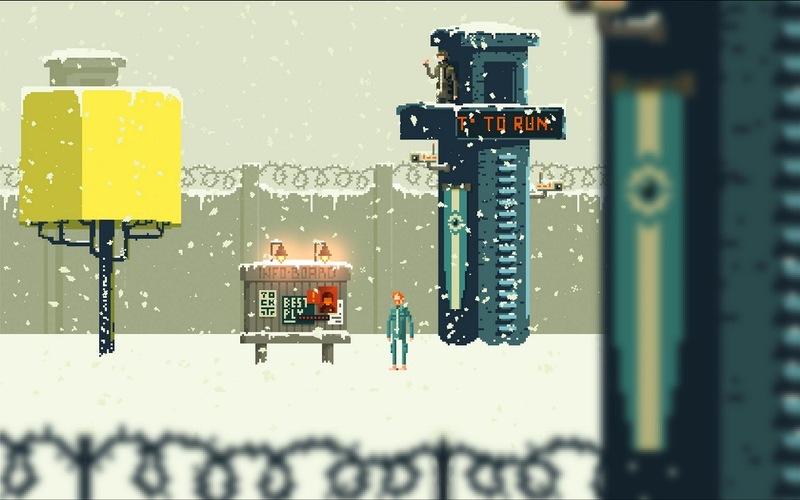 Ministry of Broadcast, a 2D pixel-crafted cinematic platformer, has been announced for Switch. Hitcents will be publishing. As published by Hitcents, Don’t Sink lands on the Switch eShop today. Have a look at some footage in the video below. 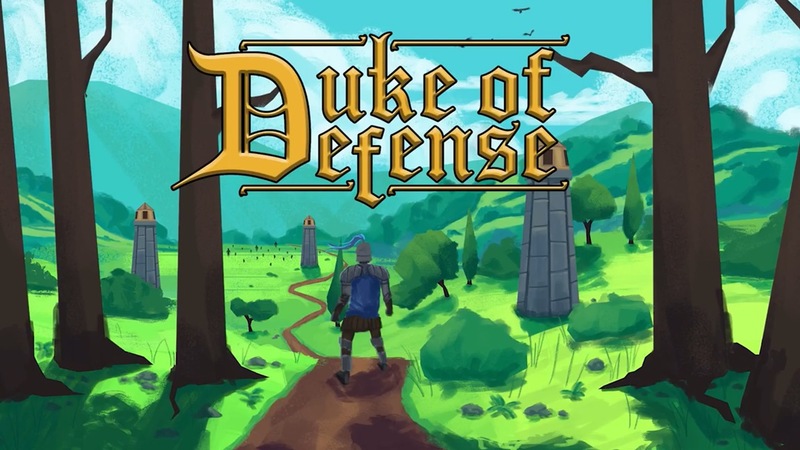 Developers Sebastian Nigro and Christopher Anselmo are teaming up with publisher Hitcents on their new game Duke of Defense. Thanks to the partnership, it’ll pave the way for a Switch port. Duke of Defense is a new action-driven tower defense game. We have more details and a trailer below. 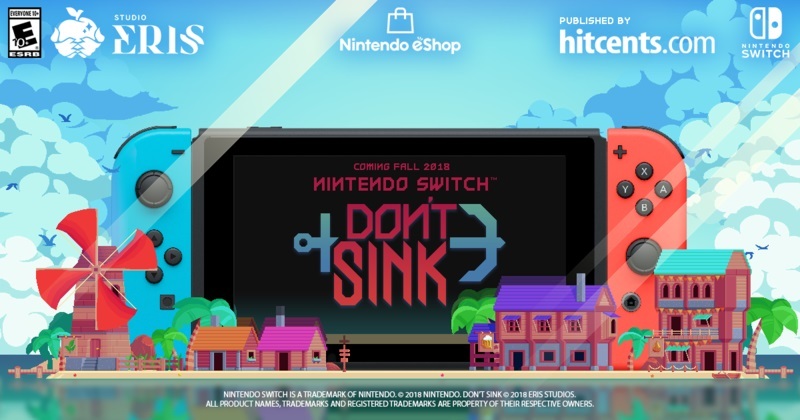 Don’t Sink is coming to Switch, Studio Eres and Hitcents have announced. A release is planned for this fall. 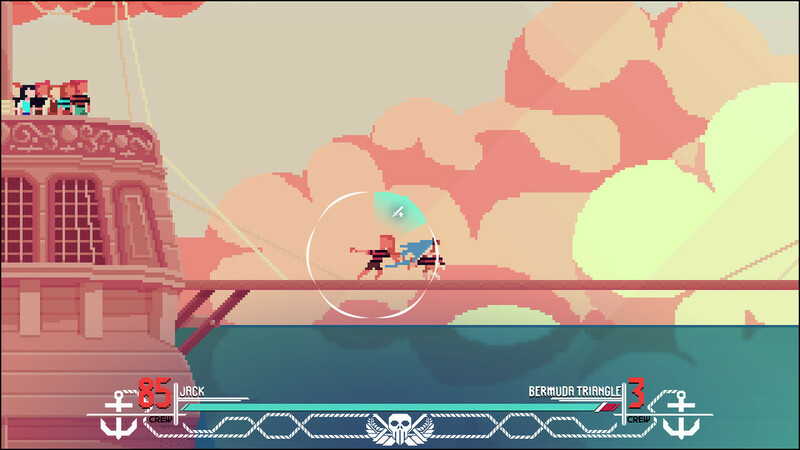 Don’t Sink features a mix of sandbox, adventure, and pirate RPG gameplay. Players will be able to explore “a massive world of unique islands and landscapes”. 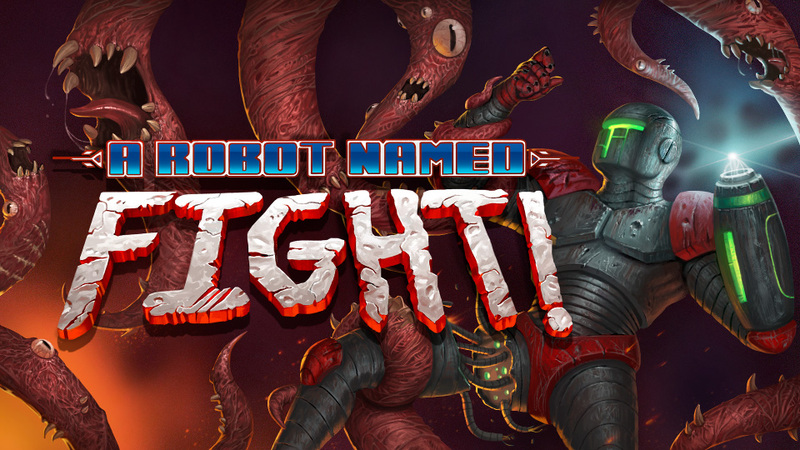 Next Thursday, the 2D action adventure roguelite A Robot Named Fight will be arriving on the Switch eShop. Get a look at some footage below. Draw a Stickman: EPIC 2 is due out for Switch on January 11. Check out some gameplay in the video below. A listing on the North American eShop shows that Draw a Stickman: EPIC 2 is coming to Switch, and seemingly very soon. The official eShop page contains release date of January 11. Draw a Stickman: EPIC 2 is an adventure game in which you create your own Stickman and guide it through a world filled with creatures. You can use pencils, tools, and weapons to save your friend from the evil ink. Find more details about Draw a Stickman: EPIC 2 below, along with a trailer.